China Unicom employees have told Sohu IT that executives from the wireless operator have concluded negotiations with Apple and expect to release the next-generation iPhone by the end of this year, potentially trimming time off the usual delay between launches. The publication’s sources indicated that China Unicom deputy general manager Li Gang and other leaders were in the US in August to conduct the meetings. “Directors Li Gang and Zhou have just returned to China, China Unicom’s introduction of the iPhone 5 doesn’t have any suspense. It should come out before the end of the year,” the tipsters said. Apple is expected to announce the sixth-generation iPhone, now presumed to be dubbed the “iPhone 5”, at a special event on September 12th that it sent out invitations for on Tuesday. New iPhone releases typically take a few months to arrive in China. For instance, the iPhone 4S was first released last October, but didn’t arrive in mainland China until this January. If China Unicom does manage a 2012 release of the iPhone 5, it would represent a shorter gap between US and Chinese launches than in previous years. China Unicom first partnered up with Apple to sell the iPhone in 2009. Li said earlier this year that the cooperation had produced “better-than-expected results.” The carrier, which ranks second behind giant China Mobile, enjoyed an exclusive hold on the iPhone in China until March, when third-place China Telecom began selling the iPhone 4S. In June, China Unicom president Lu Yimin said it was in talks with Apple to extend their partnership. The iPhone has helped China Unicom to come within striking distance of China Mobile in terms of 3G subscribers. 2012 will mark the first year that its 3G revenue surpasses that of its 2G business. The company also expects its 3G division to become profitable by the end of this year. 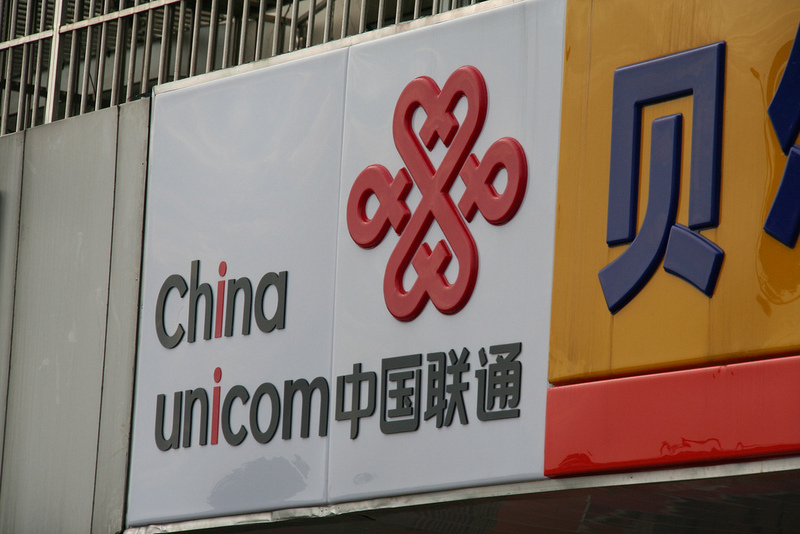 China Unicom boasted more than 60 million 3G customers in July and could overtake China Mobile, which announced it had 67 million 3G subscribers earlier this year, in months at the current growth rate. Of course, fortunes could change this fall if China Mobile manages to reach an agreement with Apple to sell the next generation iPhone. The world’s largest carrier said in May that it had been “actively talking” to Apple, but had yet to make a deal.